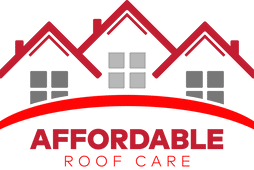 Affordable Roof Care are the go to team for quality roof repairs Adelaide. Our service is renowned throughout Adelaide and regional South Australia, and is it easy to see why. While we are highly skilled in roof repairs Adelaide, customer service is at the heart of everything we do. No roof repairs Adelaide are too big or small for our team, and no matter what time of day or night, we are always up for the job. We take the time to understand every client and their unique needs. 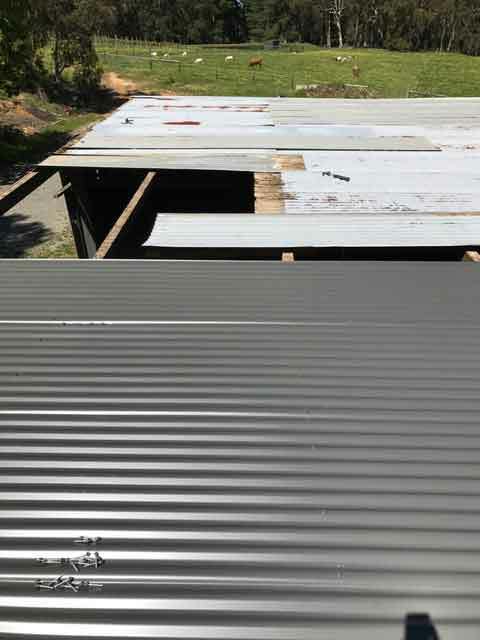 Thus, it is from here that we can tailor our roof repairs Adelaide to ensure we are hitting the mark in terms of quality service, product and finish. A common culprit of roof repairs Adelaide is a roof leak. The sooner you take action when you see a leak, the smaller a fix it will be. When it comes to roof repairs Adelaide, it pays to employ a professional. DIY leak fixes generally only work to mask the problem. Thus, interior damage could be worsening without you even knowing it! It is imperative that you do not let a minor roof leak evolve into a major, costly future headache. For our customer’s peace of mind, we are fully insured for up to $20 million, and fully licensed. We use only the highest quality products to uphold our unparalleled standard of our work. These include Roofbond Roofing Paint, Dulux and Acryloc Building Products. Our 4.8 star Google rating is testament to our roof repairs Adelaide approach. We are extremely punctual and efficient, our quality of work is unrivalled, and our communication is second to none. Gutter cleaning & guard installation; and more! For a fast, friendly and fully functional roofing service, you simply can’t go past the team at Affordable Roof Care. No matter what job you need done, we will offer the most effective and affordable tailored solution, every time. Call Affordable Roof Care today on 0425 102 222 for all your roof repairs Adelaide needs!